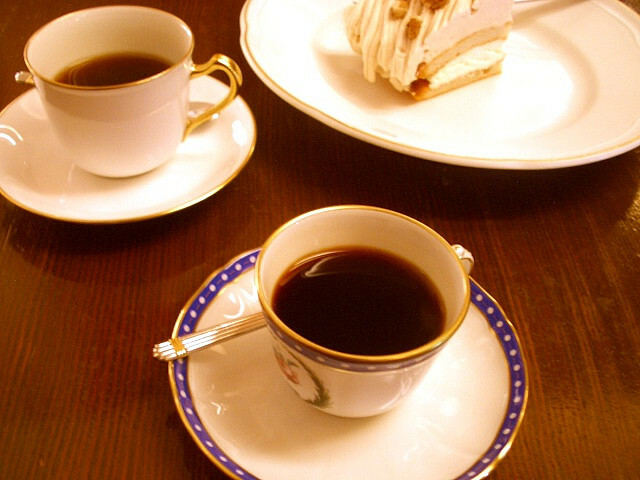 Today, I would like to introduce an article about one of unique café in Akihabara. JapanStyle has previously introduced unique café such as ‘maid café’ and ‘cup noodle café’ so far, and the café I’m introducing today is called ‘home café’ or complimenting café in English. As the name describes, this is a very new type of café to praise customers as much as possible. According to the article, the writer was praised by a female staff as soon as being seated. Positive comments given to the writer includes ‘The way you hold the glass looks ladylike’ and ‘The way you look away with your eyes downcast looks so graceful!’. But how do they find so many elements to throw bouquets for their customers? In the article, one of the café staff described that she usually finds a wide variety of good points in customers by looking the way they move and how their eyes move. And she would rather give positive comments to insensible motions of customers such as how they hold their glasses or how they cross their legs, making sure that she’s actually praising the way her customers are rather than simply giving praise about their clothes or accessories. By doing so, she could make her customers feel special, but not her belongings. How clever is she! Clothes and shoes are certainly something to show people’s personality and you will be pleased to hear compliment about them. But the way you move is definitely yourself, and nobody feels bad if somebody likes it ~. How do you like today’s article about unique Japanese café?